In RouterOS 6.31, MikroTik introduced support for RSA keys for authentication so I decided to give it a test. 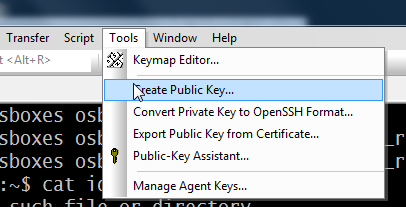 SSH Public Key Authentication on RouterOS using DSA keys has been supported for a long while. 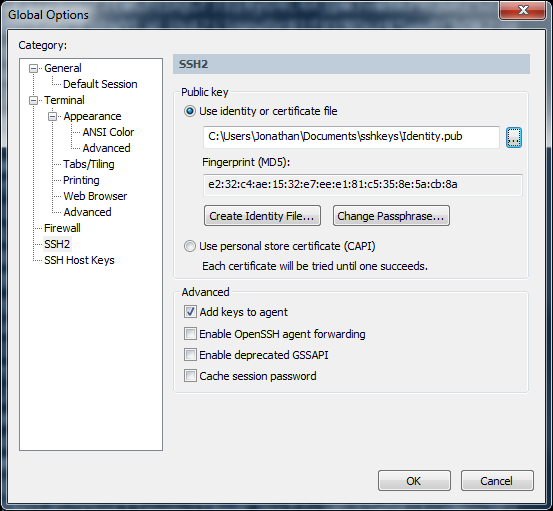 This MikroTik tutorial will guide you through the process of configuring authentication with RSA keys. This tutorial is really three articles in one, pick the one that fits your environment. 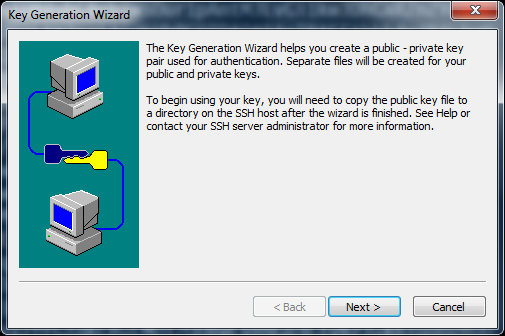 SSH from a Linux host, Putty on Windows, or SecureCRT on Windows. Your identification has been saved in /home/osboxes/.ssh/id_rsa. 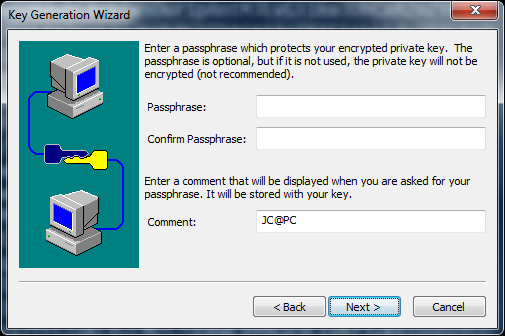 Your public key has been saved in /home/osboxes/.ssh/id_rsa.pub. The authenticity of host '192.168.1.99 (192.168.1.99)' can't be established. RSA key fingerprint is aa:25:f6:25:12:f1:57:9b:97:1c:b6:af:dd:f2:97:e4. Warning: Permanently added '192.168.1.99' (RSA) to the list of known hosts. Important If you have already created a private/public key in the past using SecureCRT make sure you backup your keys or just use the existing key pair. You have been warned. 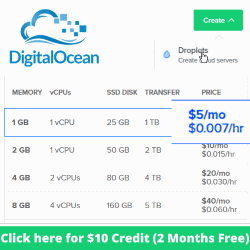 Before you start, choose “Options | Global Options | SSH2” from the menu to see if you have already generated and configured a SSH key pair. 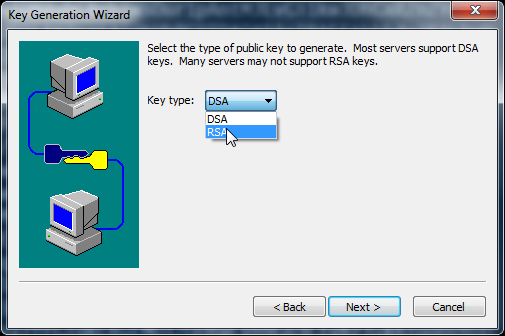 Choose between DSA and RSA key generation, RSA for this tutorial. 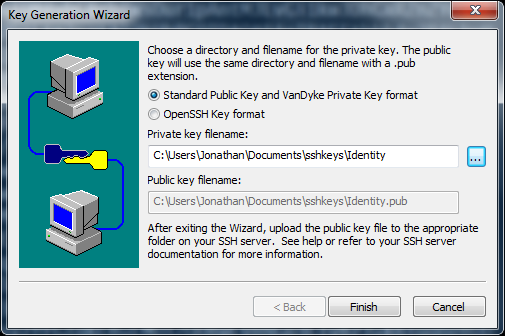 Choose where to save your key pair, I created a folder in My Documents named “sshkeys”. 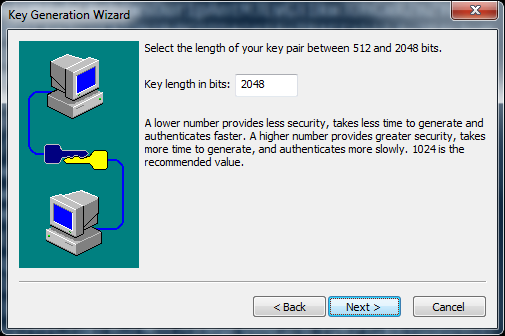 Ensure that key type is “SSH-2 (RSA)” and key length is “2048”. 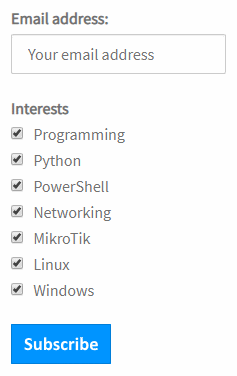 Click “Generate”. Click “Save private key” and “Save public key” to save each. 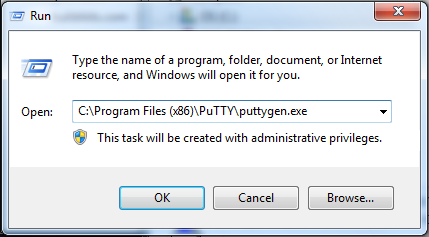 I saved them to My Documents\sshkeys and named the public key “puttykey.pub”. In above example is Linux scp to Mikrotik, run backup and copy backup file to local directory.